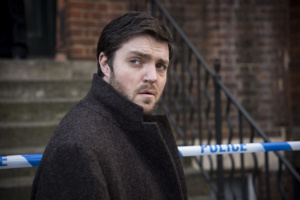 Raise your pints of Doom Bar in celebration of Cormoran Strike’s 44th birthday! J.K. Rowling has also been celebrating, but in a different kind of way…. I’m celebrating Strike’s birthday by writing about Robin’s birthday. Had no idea it was also #DoctorWho’s birthday. She later tweeted that she was writing about the morning of Robin Ellacott’s 29th birthday, which would mean the fifth book will be set in late 2013, over a year after the events in Lethal White, which is set summer of 2012. 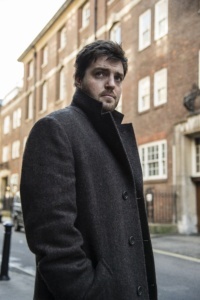 Replying to another tweet, J.K. also revealed that Cormoran Strike’s brother Al Rokeby will make a comeback in the next Strike book! That was rash of me. He’s in this one, though (promise). 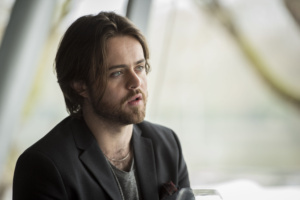 If you need reminding, Al is the only Rokeby sibling that Strike has much contact with; we first see him in The Silkworm where he eagerly helps out Strike in the last stages of the Owen Quine investigation. Since today marks Strike’s 44th birthday, we have also updated his character profile page, which you can find here. Previous Holliday Grainger’s Recent Cases! Next Planned or Strangely Coincidental?